Our Latest CD '...we're goin in' still on sale. This is our second CD album of cover songs, recorded in late 2013. There are a total of 12 songs on it but only 11 that we play, or have played, with any regularity. Track 11, The Knack's My Sharona, is a song that we all love but its not one of those that lends itself to a dance audience during our gigs. So in that respect its a bit of a collectors item for those of you that have seen us many times. Track listing is below. Some clips are on the Sounds page of this site. You can buy this CD for £7.00 which includes p&p to the UK, by just emailing Steve at the address on the home page, setting up a bank transfer, and it'll be sent the next day. 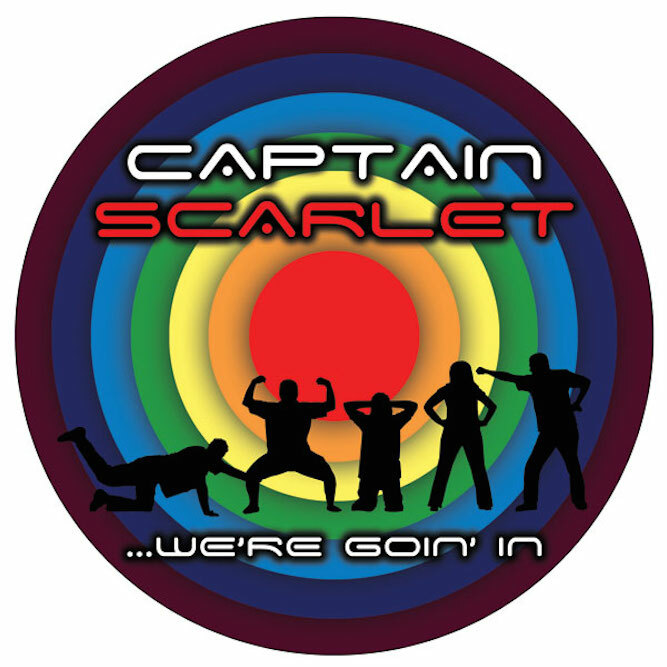 This CD is our first album of cover songs, now discontinued. However we are currently attempting to find a supplier who is able to ressurect it so that our growing number of fans can have a little piece of our history in the car system when the radio gets too predictable! 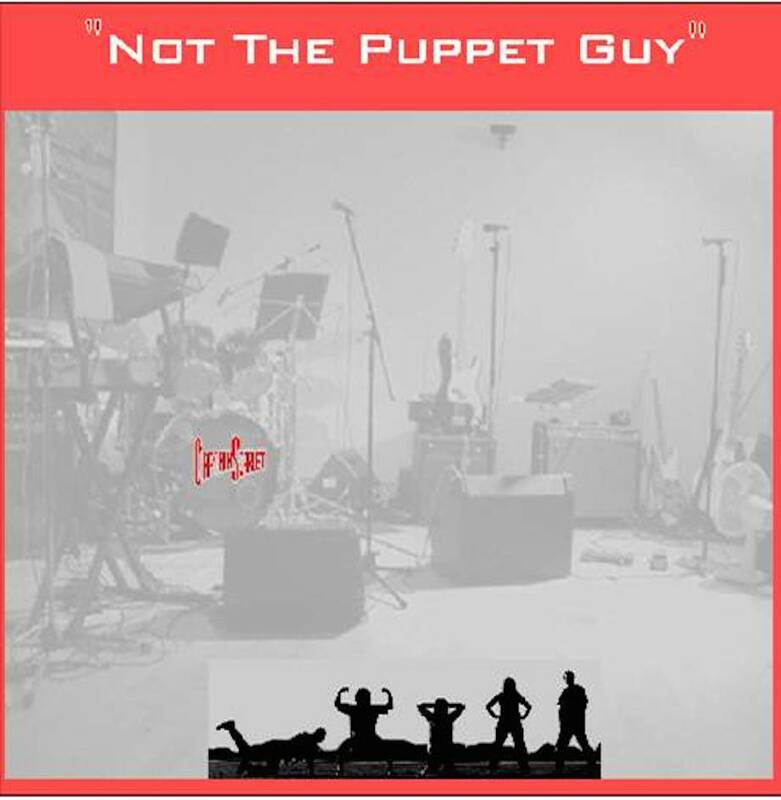 'Not The Puppet Guy was recorded in 2004 with the same lineup as performs now, and if I say so myself it has aged pretty well. Track list is below.